Increible portada realizada por Simen Johan. 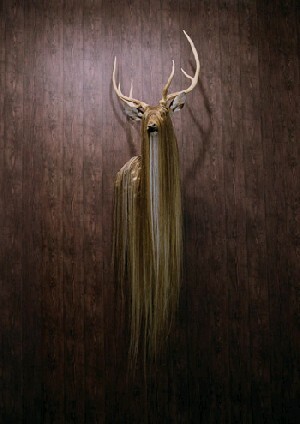 Amazing cover artwork by Simen Johan. ROJO®lund features selected artwork by: Daniel Egnéus, Stella Mouratidi, Alex Robbins, Yke Schotten, Milena Valnarova, Neil Collyer, Luigi Mora, Fabrizio Contarino, Friends with you, Georg Molterer, Orlando Facioli, Aya Kato, Maldito Rodriguez, Roger Guaus, Maider Mendaza, André Lemos, Frank Kalero, Upso, Fabio Lattanzi, Ninna M. Thoraninsdottir, Rodrigo Latrach M, Filippo Minelli, Marcio Matos, Jose Pedro Cortes, Safia Ouares, Werner Amann, Verena Klary, Simen Johan.